Do you recognise that improving your relationships will have a major impact for you personally and professionally? Join global quality trainers and speakers, Jo Wilson and Andy Coley for this powerful workshop which will enable you to understand how learning the skills of NLP can have a major positive impact on your relationships. Whether you want to enhance your romantic, business, family or social relationships, this training will provide you with an insight into your current relationship patterns, and how to use the powerful communication and personal development tools of NLP to vastly improve your relationships going forward. Do you find that there are some relationships that, no matter how hard you try, just seem to drain and exhaust you? Are you frustrated from the lack of 2-way communication in one or more of your relationships? Do you find yourself losing confidence when trying to communicate with someone significant in your life? Have you tried to improve a business, social, romantic or family relationship but have found little or no improvement? Do you recognise that building strong relationships is an essential part of your business or work? Have some of your previous relationships not worked out and you want to ensure that your future ones do? If you answered yes to any of these then it's definitely right for you! So what will we cover on the day? Department Heads, Managers and Team Leaders who have greatly improved their relationships with their suppliers, staff and colleagues. Business Owners, Coaches. Talking Therapy Specialists and Health Practitioners who have recognised that the key to building their business is establishing mutually beneficial relationships with their clients and suppliers. Where is the workshop, when and how much? Due to high demand, you MUST register in advance for this workshop, simply click here to register and pay for your place on the course. Andy Coley & Jo Wilson are global quality NLP Trainers and confidence experts and have trained 1000s of people enabling them to recognise their own true worth and strengths and move forward in their lives and take these skills on to coaching and helping others. They are passionate about providing high quality events that unlock your hidden talents and internal dynamism to provide lasting results to everyone who attends. Highly experienced in providing unique and effective training, coaching and facilitation to business owners, career professionals and people who want to provide global quality products and services, they use their experience, skills and fun and caring personalities to enable people to stand up, be noticed and get results. They are dedicated to equipping people with the skills they need to meet any challenges that come along and enabling them to perform at their best.  They have both experienced some big changes in their lives & careers through working with NLP and want to enable as many people as possible to learn these empowering tools and techniques to make the changes they want for themselves and others. You'll get to find out all about them and their passion for helping people create lasting and permanent change during the course of the workshop.